We look back at how we did when we predicted the 2018 U.S. market EV sales. If you can find a more accurate prediction, please let us know. 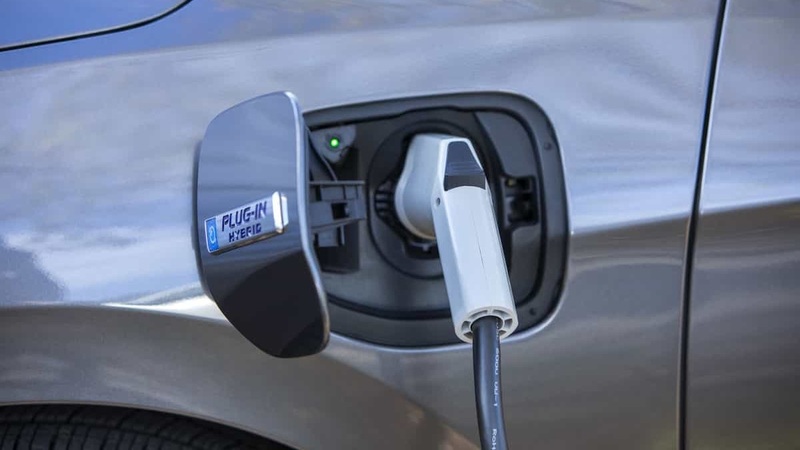 Torque News provides an annual forecast of the coming year's electric vehicle sales. There are plenty of EV-advocacy publications that will feed you a constant stream of "battery breakthrough" and "record production week" stories. Almost none will actually give readers a one-year forecast of EV sales. For two reasons. First, they can't see through the fog of their hopes and dreams clearly enough to get the forecast right. Second, if they did, the news would not be spectacular, and that is all the EV-only publications' readers want to read. We also report good news when it's real. But we offer true insight on what is happening in the EV world, not what we wish was. Here's our breakdown of how our forecast from one year ago turned out. You can read the forecast story before you get started here if you wish. We are very happy that Tesla succeeded in its true goal to corner the luxury compact car market with the Model 3. We predicted that in 2018 Tesla would sell 142,000 Model 3 cars. Tesla actually sold 139,782 Model 3 cars in that period. Stopping right here, we are going to ask if you can find a more accurate prediction anywhere in print. We also nailed the quarterly production flow. We predicted 20K to 25K units in 2018. Chevy sold 18,019. Not bad, but we will admit we were a bit strong on the Bolt. We predicted 20K units sold. Toyota actually sold 27,595. We were too far off for our own satisfaction on this one. However, we will say that it was refreshing to see Toyota finally dominate the affordable EV market in a way only we have been reporting on. We predicted 20K units and Chevy sold 18,306. Close enough for a model without a home going forward. Bye bye Volt, We always thought you were a winner. We predicted 10,200 Leafs would sell in the U.S. Or more accurately lease. Nissan was right on track to hit our forecast through the first three quarters, but had a nice surge in August, September and December and sold 14,715 units. We're happy to be light on the Leaf prediction. We tested the Leaf twice in 2018 for a total of about two weeks. We love the Leaf and its new long-range version may be just the ticket to increase sales back to the car's prior highs. We punted on the Clarity and feel no shame. Honda's Clarity is a complete wildcard. Kudos to Honda for finding 18,602 homes for the cars in California. It outsold both the Volt and Bolt and got almost no media attention. We tested the PHEV version and LOVED it. We punted here too, and will again in 2019. No way to tell if the Hyundai and Kia entries are ready for mass production, or are just going to trickle forth. All The Other EVs In America - Who Cares? We called the entire rest of the field a "tempest in a teapot." We were just as right about this grouping as we were about the Model 3. None sell in any respectable numbers. Only the EVangelists care. The most disappointing model of all is the now washed up BMW i3. Just 6,000 units sold (leased) at the same price point as the Model 3. Why is BMW even bothering? So, how did we do? What score would you give us? Watch for our new 2019 EV sales forecast this week.